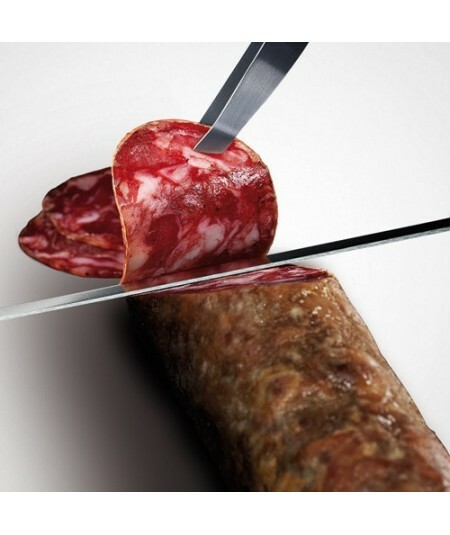 The Iberian salchichón made of iberian meat of pigs fed with acorn is one of our finest and most demanded products. 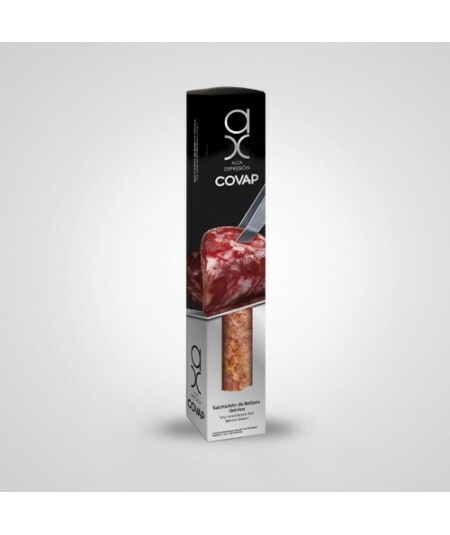 Delicious acorn-fed Iberian Salchichón Alta Expresión by COVAP, made with salt, species, and pepper producing such special taste. 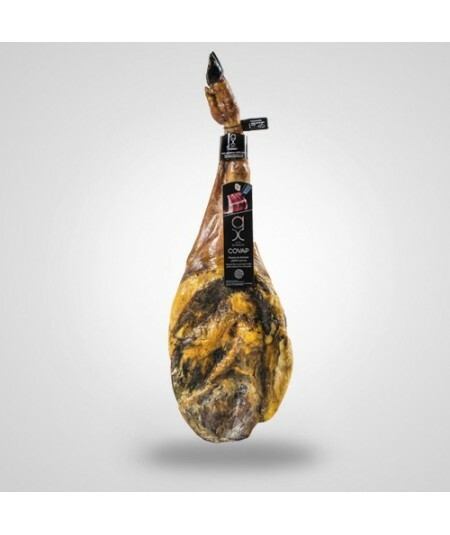 We, at www.jamonypico.com, will always deliver all our Iberian products to all our clients in the European Union. 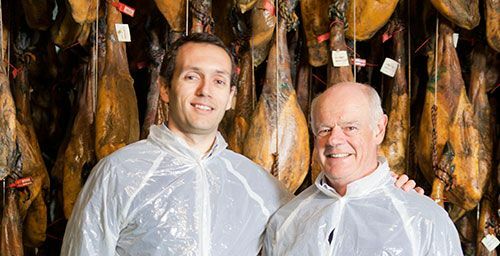 Our logistic company delivers all our products to Spanish destinations in less than 3 working days although we always try to make it in maximum 48 working hours. 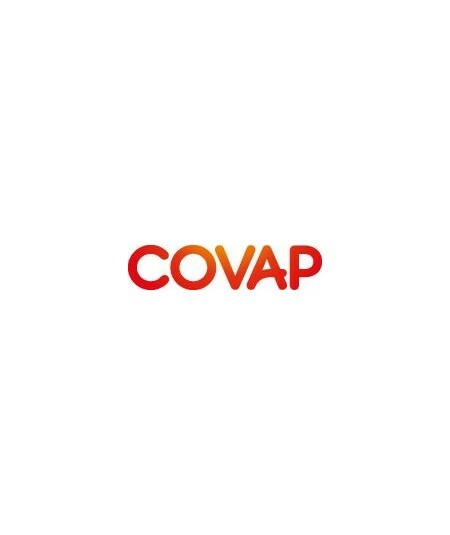 The delivery to the rest of the European Union countries will take approximately 5 working days.